Chris Iki has more than 20 years of experience in the marketing profession managing global brands in the U.S. and overseas. After joining TBWA in 2004, Chris was assigned to work on the Nissan global account based in Tokyo out of TBWA\HAKUHODO International, formerly called G1 Worldwide. Over the course of 8 years, as the Global Account Director, Chris led the Nissan global account team in Japan and worked closely with TBWA agencies across 14 countries, including the U.S. and Europe. Chris started his career at Wunderman in New York working on the American Express Platinum and Optima Cards. During this time he also served as a key member of the team that launched the Optima Card in Japan. Since then, Chris has worked on clients such as VISA, National Football League, Apple, Gore-Tex, United States Postal Service, Harrah’s Casinos, and AT&T, all of which has provided for his unique combination of management, branding and holistic communications credentials. Born and raised in Tokyo, with an international educational background, Chris’ bilingual and bicultural background, together with his experience managing major brands, enabled him to seek success in an ever-growing international environment. 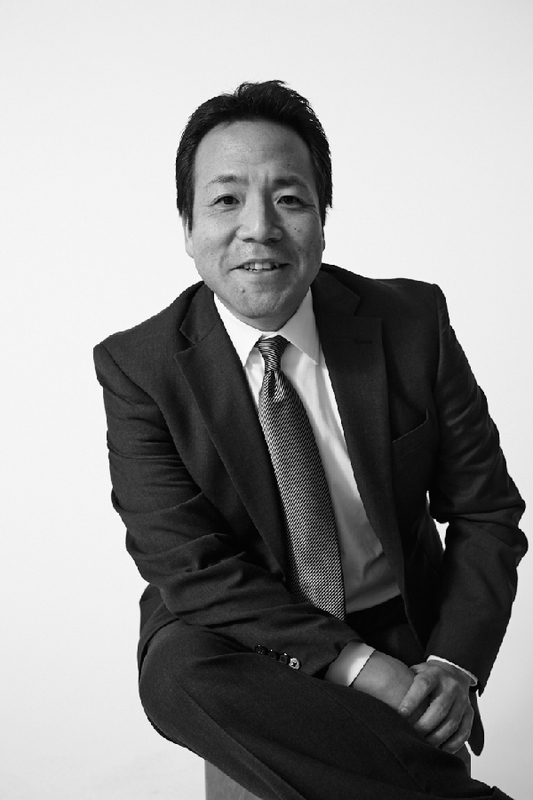 He looks to lead TBWA\HAKUDHODO in its path of continued success as its Chief Operating Officer.